Roof windows are typically much larger than a simple skylight window. While usually incorporated into the original designs of a home, thanks to our years of experience and work, we can easily add a roof window to your home or window, allowing you to light up spaces that were previously dark. 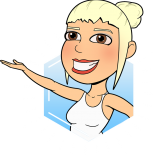 Unlike skylights which are too high to view the landscape out of, roof windows are typically lower on the roof, meaning you can look out them to the horizon or the surrounding landscape. You’ll love how the roof windows from Sparkle Skylights will make your Chicago area home feel larger and better lit. 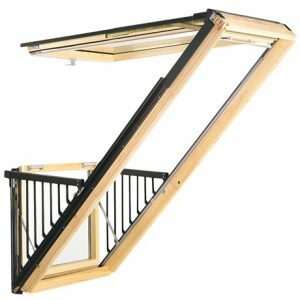 Convenient bottom operation – the perfect choice for loft conversions with windows in easy reach. 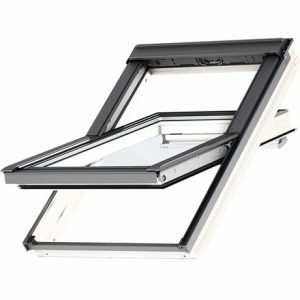 All of our venting skylights are pre-equipped with insect screens, but for the roof windows, we offer optional insect screens that allow you to open the roof window and get fresh air inside without letting the bugs in. Have all your meals with your family – without any uninvited guests, even with the windows open with a VELUX insect screen. And whenever the screen is not needed, simply roll it up in the aluminum casing. 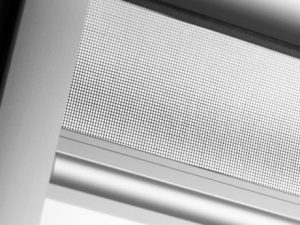 It can be combined with all types of VELUX blinds. 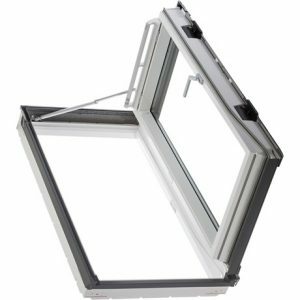 VELUX offers a range of products and accessories with the objective of deterring entrance through the roof window beyond the general safety level. 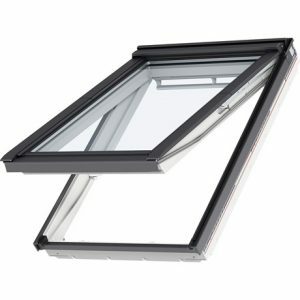 For example, the present range of standard VELUX roof windows can easily be fitted with a safety lock made of steel. You can fit this lock in the frame yourself. 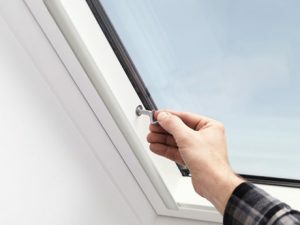 When the safety device is locked, it is not possible to open the sash, but the ventilation function of the window will still work.